If you’re a bride-t0-be, there’s no doubt that you will be looking to feel radiant on your special wedding day. This will always depend on how comfortable and stylish you feel in your bridal outfit, as well as your make-up. So, if you have already chosen your dream wedding dress, then the next step is to find the right make-up artist to make you look amazing! Aakrita understands makeup as an art of enhancing a woman’s best features rather than just choice of colours, and so she has a contemporary style. She believes that make-up shouldn’t be too overdone, and likes to carefully match colours to a woman’s natural tones. 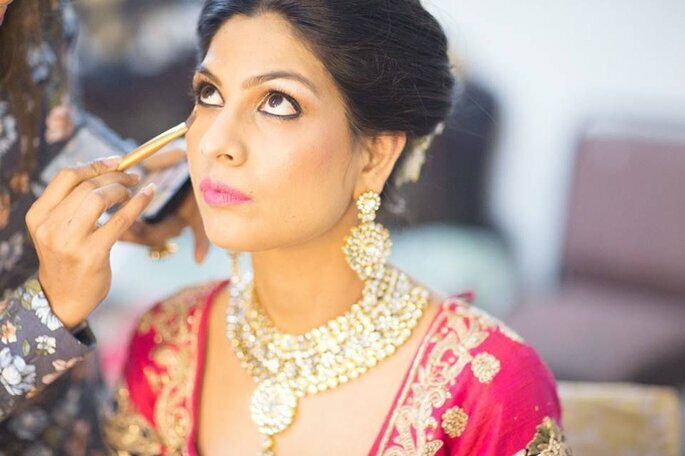 In the last few years Aakriti has enjoyed unprecedented success in the bridal industry, as her make-up artistry has been noticed by top bloggers around the city and is associated with the renowned cosmetic brand, Oriflame India. 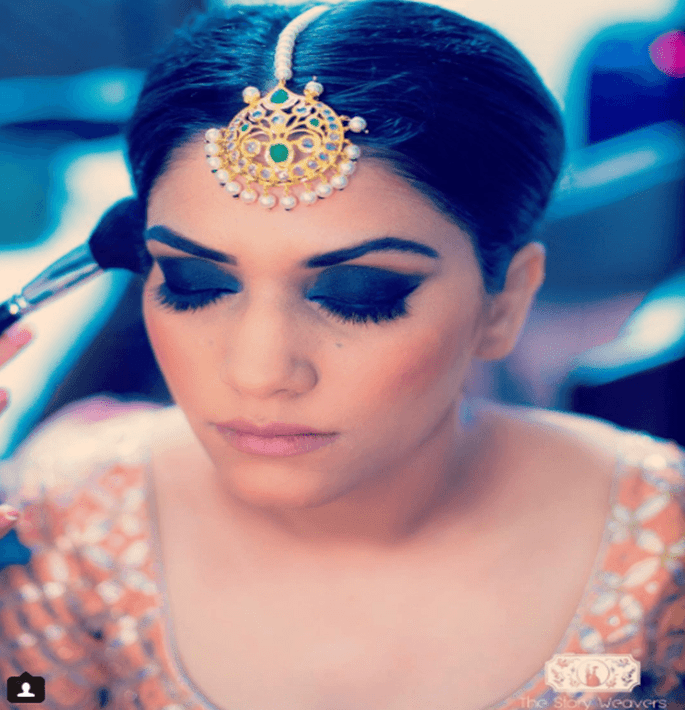 Her team of professional wedding make up artists and hairstylists in Delhi come directly to your location or venue to make you and your bridesmaids look dazzling. Renuka is a creative make-up artist with a keen eye for detail. She believes that the possibilities within the makeup industry are endless and it is important to take every opportunity to grow and learn, so don’t hesitate to ask her for any make-up style that you have always dreamed of! This make-up artist strives for perfection, as she understands every face as though it were a different canvas, and sees every project as an opportunity to challenge her creativity. 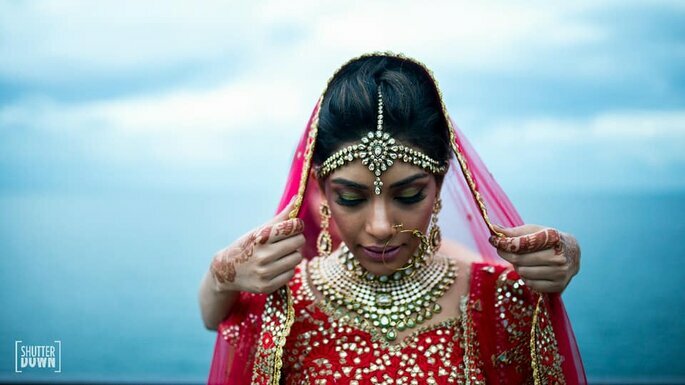 Jasmeet is a very skilled make-up artist who has a great reputation around New Delhi for creating stunning looks that make brides feel confident on their big day. She has a picture-perfect, flawless and airbrushed style, which allows women to look radiant in photos, so that they can look back on their special memories with pride! Nishi Singh is extremely passionate about the work she does. She trained in the Netherlands at the prestigious Makeup Studio and was also professionally trained in special effects and prosthetic makeup in Los Angeles. Nisha’s great work can be seen in the TV commercials of LG, SONY, Canon, Samsung, Dettol, Mercedes-Benz and Mountain Dew, to name a few! 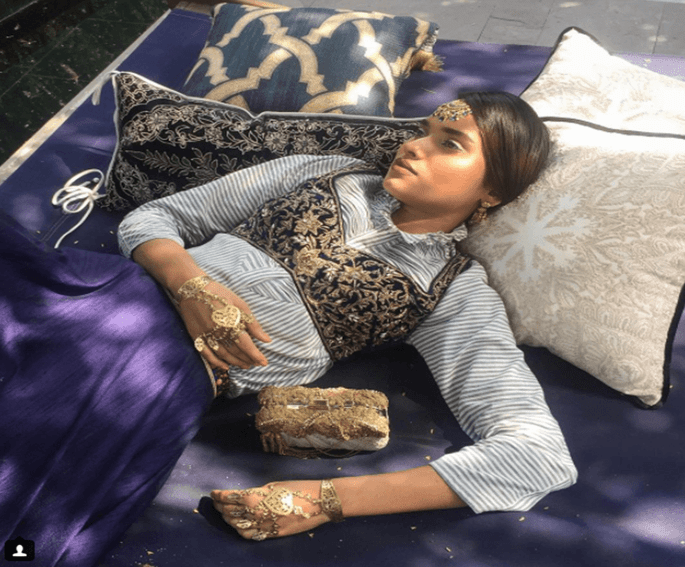 Her make-up work has also been showcased in fashion shows like India Bridal Fashion Week, Suneet Varma Couture Show, India Runway Fashion Week, among others. 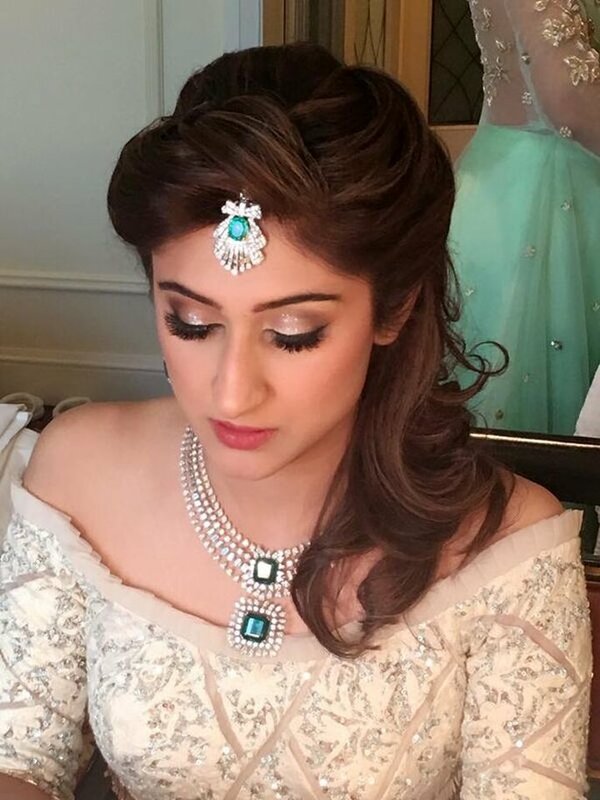 So you can definitely trust your bridal make-up in these skilled hands!